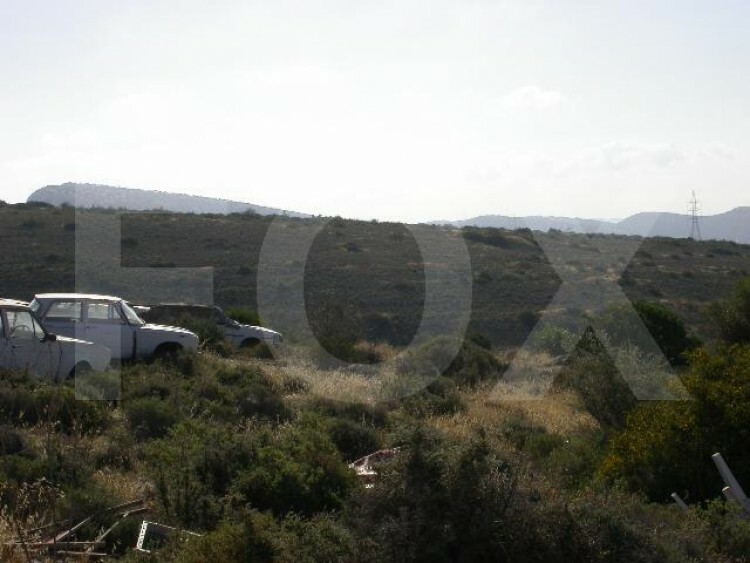 Plot for consideration - Serious Investor / partner is required for a plot of land in ‘special zones’ on an elevated position overlooking the whole of Limassol. The land is in a special zone where any of the following project can be constructed : Theme Park / Hotel / School / University / College / Clinic / Hospital / Sanitary Facilities / Any medical facilities / Athletic Centre / Stadiums / Research & Development Centre. The land is 49,500 square meters with potential of an additional 28,450 square meters, totaling to 77,950 square meters. 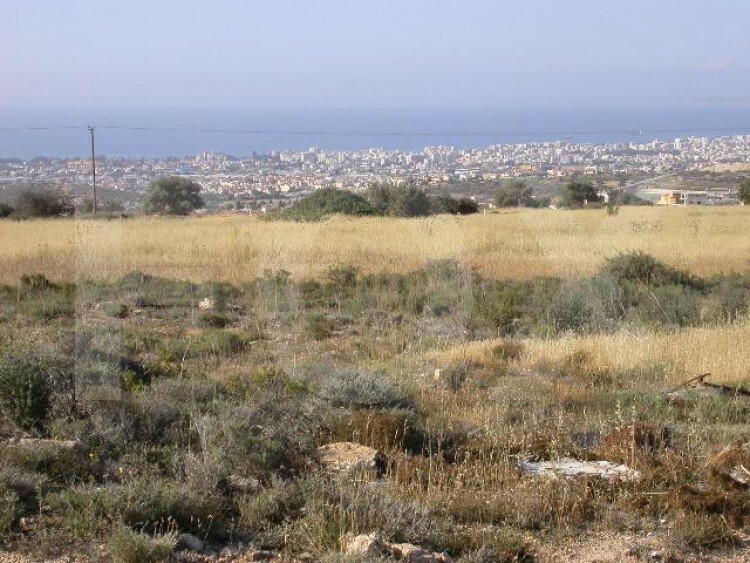 The land is situated near the new German Oncological Centre at Ayios Athanassios area in Limassol and few minutes away from the highway. It enjoys one of the most breathtaking view of the whole of Limassol bay. Information will be provided only to a serious party in person with the owner.